Top 9 Outdoor Activities in the City of San Francisco — Sapphire & Elm Travel Co.
Are you a city or nature person? One or the other, like you have to choose? You don’t. But… I’ll bet one, either cities or nature, resonates with you more; one makes you feel more joy, more grateful, more connected to your true self, more alive. Cities are fun, there’s so much to do, and the vibe can be electrifying. Yet, as a human who feels like we just do, do, do too much and rarely take the time to slow down to just be, I thrive when I’m surrounded by plants, humbled by towering mountains, at ease by the serenity of water. So naturally, in the big cities, I seek out outdoor activities that make the city feel a hundred miles away, even though I’m still right in the heart of the city. San Francisco is one of those iconic cities you just have to visit in your lifetime – like Paris, Marrakech, and Tokyo. Known for the Golden Gate Bridge, Alcatraz island, and technology companies, San Francisco is home to a little bit of everything. So if you’re like me and crave nature, here are 9 outdoor things to do in San Francisco. Contrary to popular belief, there are beaches in San Francisco! Some favorites are Ocean Beach, Baker Beach, and Marshall's Beach. 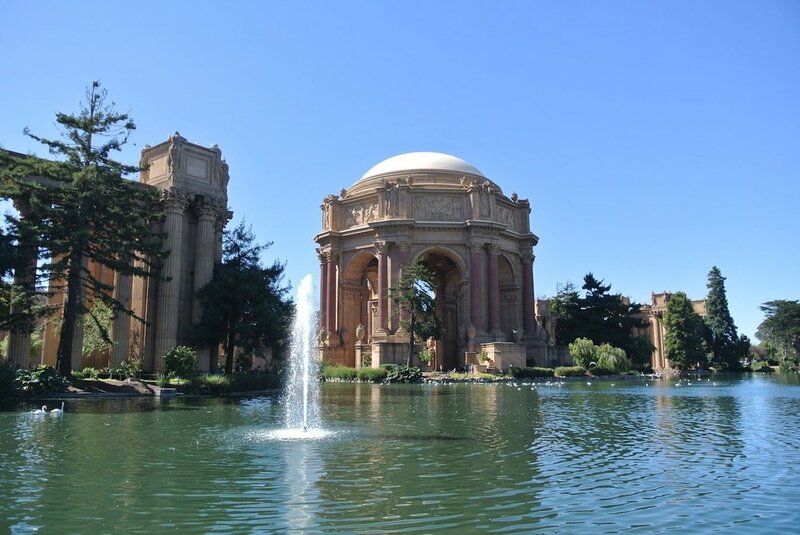 At over 1,000 acres and home to many museums including the Japanese Tea Garden, de Young Museum, and Conservatory of Flowers - and not a single “get off the grass” sign this place is a haven for nature, art, and culture. A sculpture turned musical instrument when activated by waves. Check the tide schedules, the best time to visit is during high tide and full moons. What beats summer at the ball park? And with central location and views of the water, attending a Giant’s game is a great way to spend a day outside. 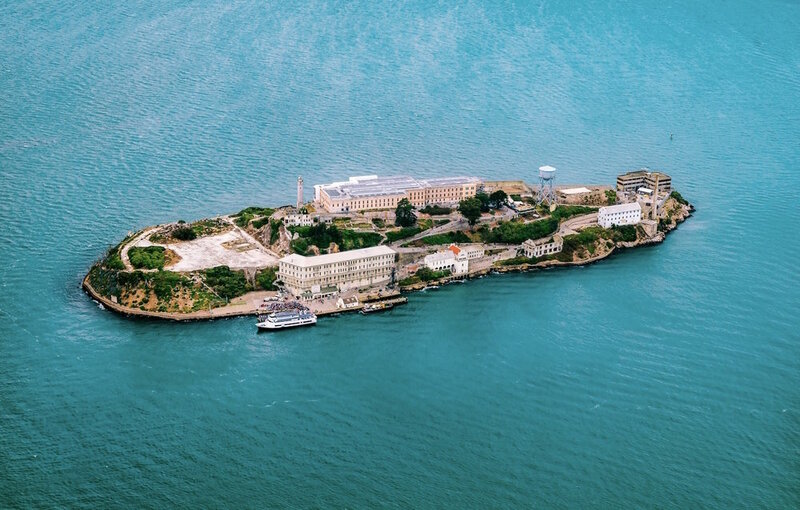 To tour the former prison, you’ll have to take a boat ride out to Alcatraz Island which is part of the Golden Gate National Recreation Area. 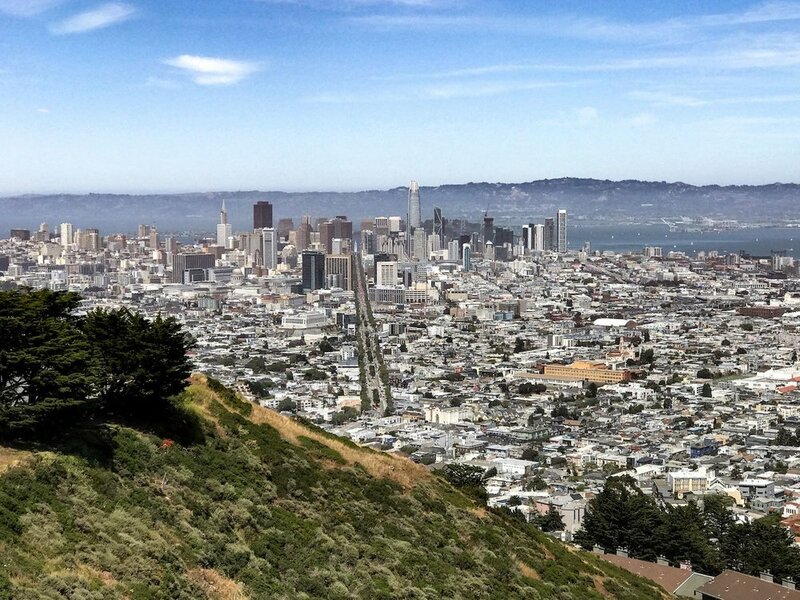 Hike up to Twin Peaks for incredible views of the city. A 1,500-acre park on a former military post, the Presidio is a major outdoor recreation hub with miles of trails, a golf course, interactive exhibits, and scenic overlooks. Recreation perfect for hiking along the coast of Northwest San Francisco, including the this labyrinth. The perfect way to hang and try some of San Francisco’s incredible and diverse food scene. 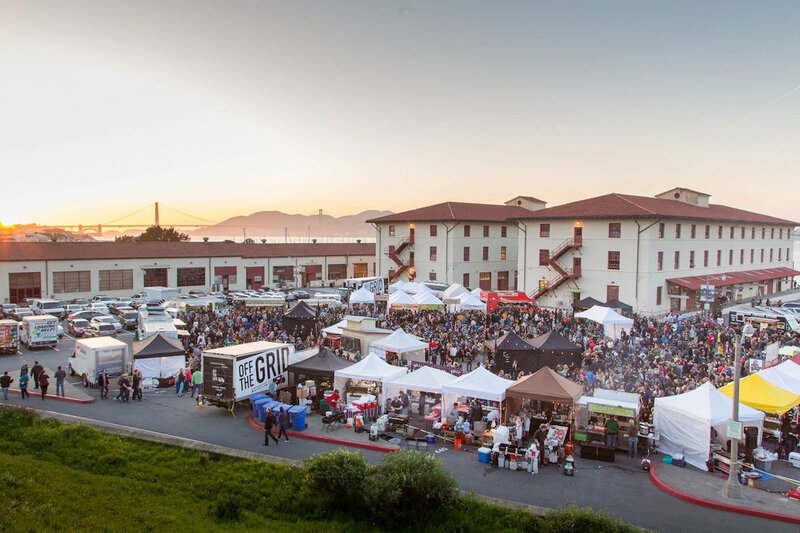 Fridays at Fort Mason Center from 5-10 pm, and Sundays 11-4 pm for Presidio Picnic. With tons of events every week, check the full event schedule. Ready to experience California for yourself, but not sure exactly how and where to spend your precious time? That's where we come in.